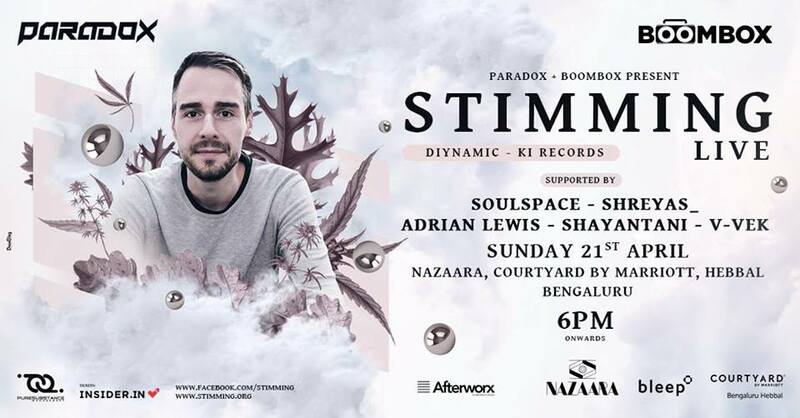 Want to refresh yourself? 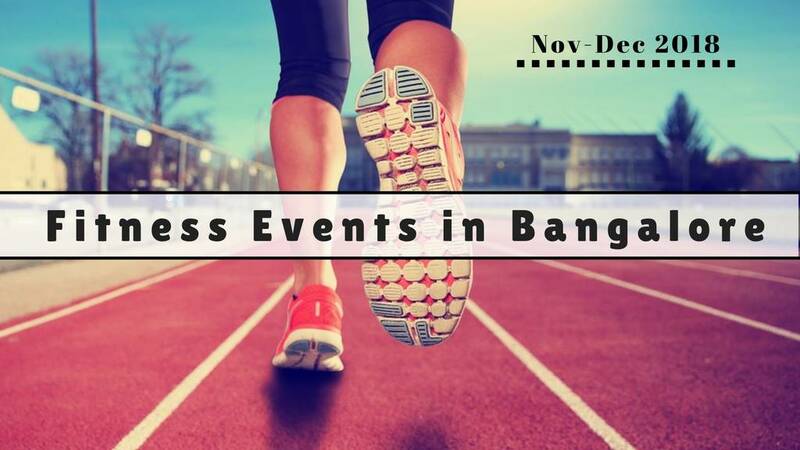 We all are craving for some events or activities to refresh ourselves from this monotonous life but we often end up in a dilemma of finding quick and easy ways to refresh ourselves. 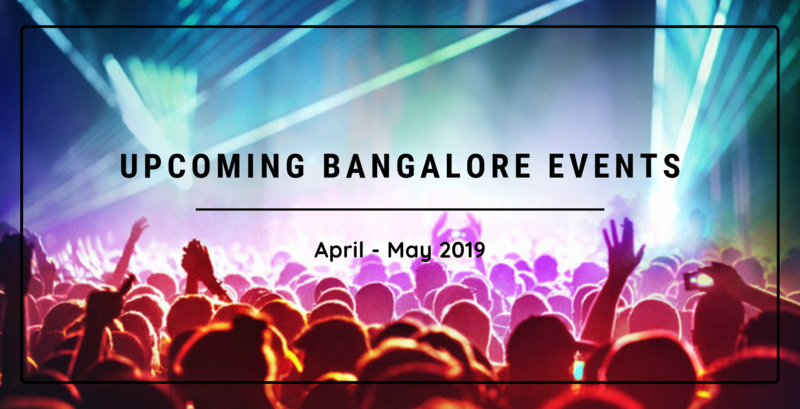 So, think no more as we have curated a list of events in Bangalore which will definitely refresh your mind and bring freshness in your life. After yet another YouTube breaking video, a genre-defining podcast and troll bashing worthy of history books, Kunal Kamra is back with new jokes, insights and truth bombs. After seeing him take over the internet with his extremely edgy humour, he is back with his latest show 'Fresher thoughts.' A show where he brings to you his brand new bits. 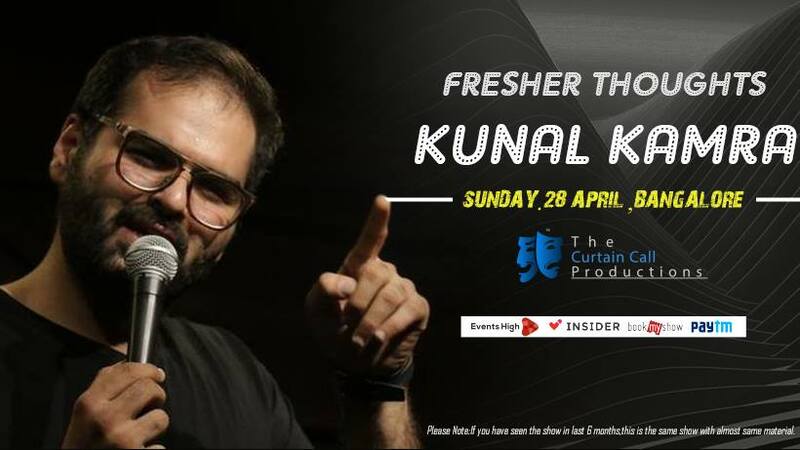 Come check out the freshest thoughts that are bothering Kunal Kamra from Siachen. 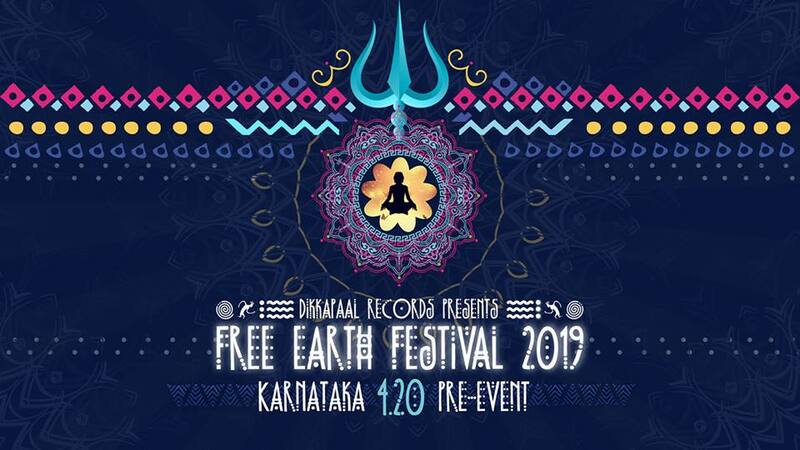 Dikkapaal records present Free Earth Festival 2019 Karnataka Pre-Event. Free earth is a collaboration of like-minded dedicated psychedelic freedom fighters determined to bring back the vibe to the outdoor party scene. A family gathering, with 3 music stages, at the Azapiko beach, an amazing remote seaside camping location in Halkidiki, Greece! 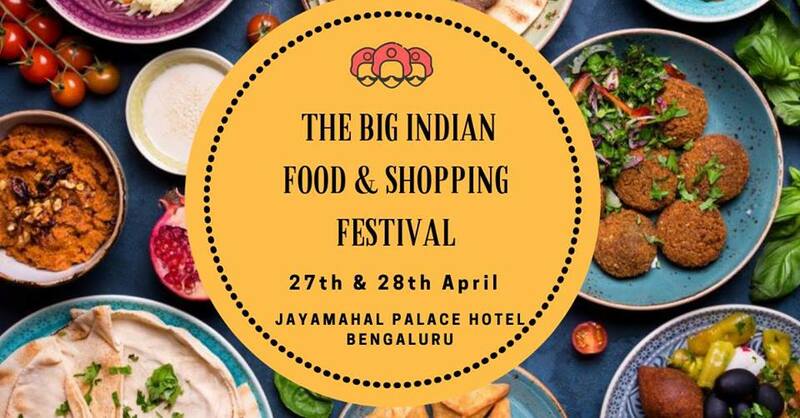 The Big Indian Food & Shopping Festival is a celebration of India’s culinary diversity and rich traditions. 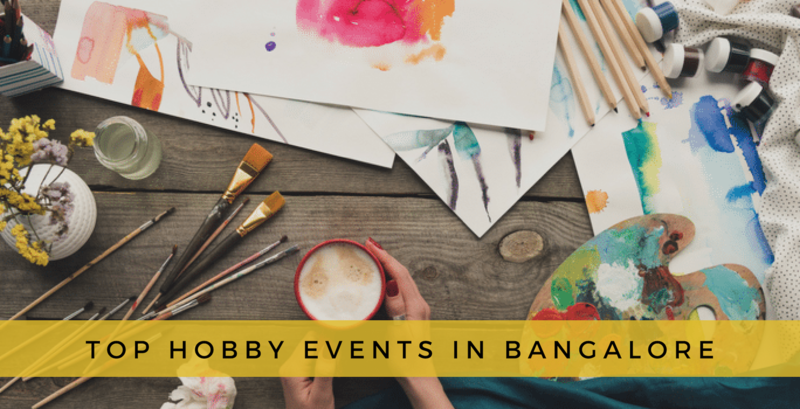 The two-day-long festival offers a gastronomic treat for all lovers of good food and will feature many events, including children's painting and talent hunt competition, Rap Battle, Beatboxing championship, arts & crafts exhibition and much more. 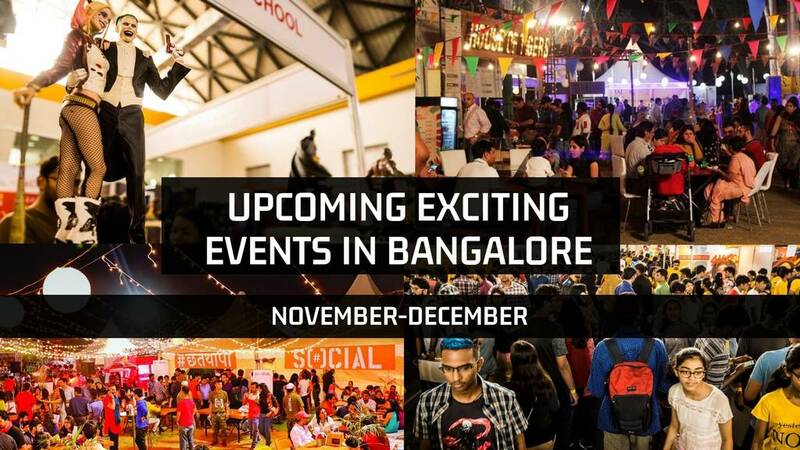 Mark the dates, and come along with your friends and family to India's Biggest Food and Shopping Festival. 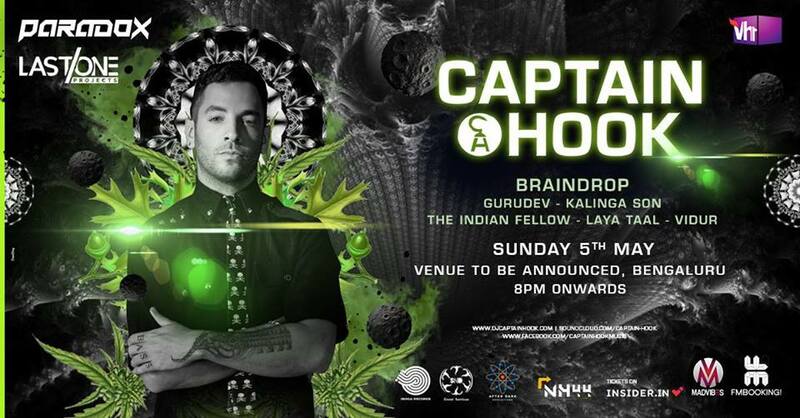 Captain Hook is one of the top DJs, musicians and producers in the Psychedelic Trance (Psytrance) & Progressive Trance scene. Travelling across a diverse musical path, Reshef Harari always achieved success guided by the frequencies. From the early days of DJing with vinyl, through the successful collaborative project Quantize, the visit to Techno-land as Sheff with releases on top labels, and finally as Captain Hook, with which he took the world by storm. His productions are filled with a multitude of his own unique, charismatic field recordings and he never uses the same sample twice. Nothing is sacred; sources of sound have included a coffee machine, children’s toys, loose change, a vinyl pressing plant, a 22.000 HP ship engine and an Ikea pizza cutter. “You just can’t get that type of material out of a synthesizer. And depending on how much they tweak it afterwards it can be a very natural 'on this earth' kind of feeling, or the exact opposite. 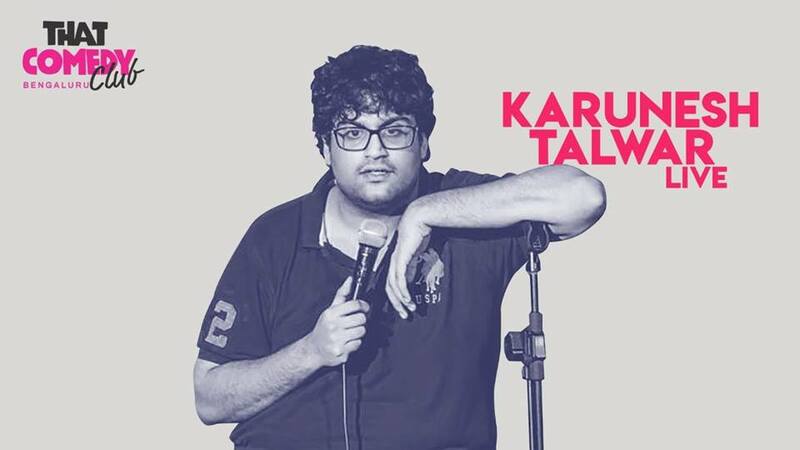 Are you ready to get shook with laughter because Karunesh Talwar is back! 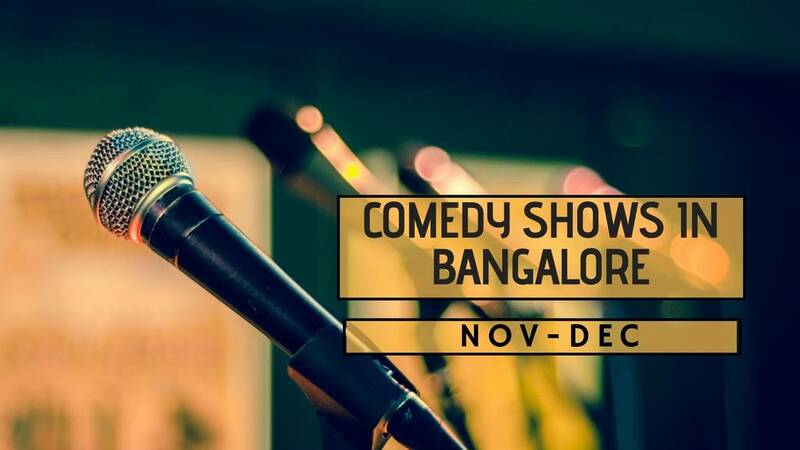 That Comedy Club (Bengaluru's 1st Comedy Club) brings to you a hilarious night of stand-up comedy with Karunesh Talwar. Put your laughing pants on! 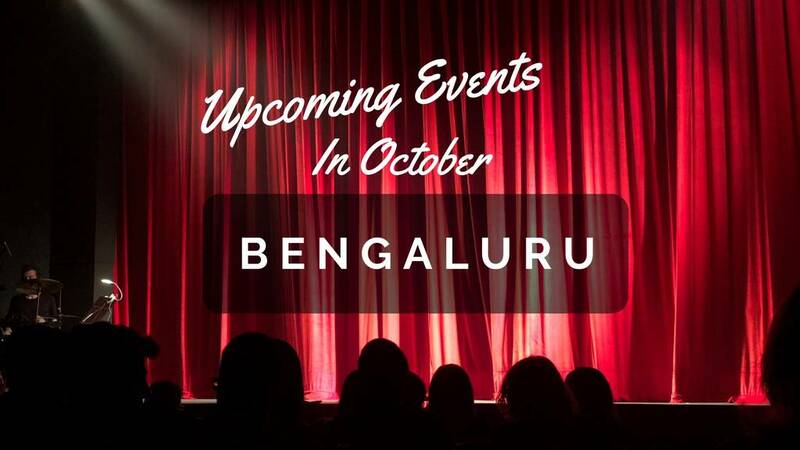 Don't miss out on this amazing opportunity of laughter. Good news for all the dog owners!! Pupper Party is back, yet again! 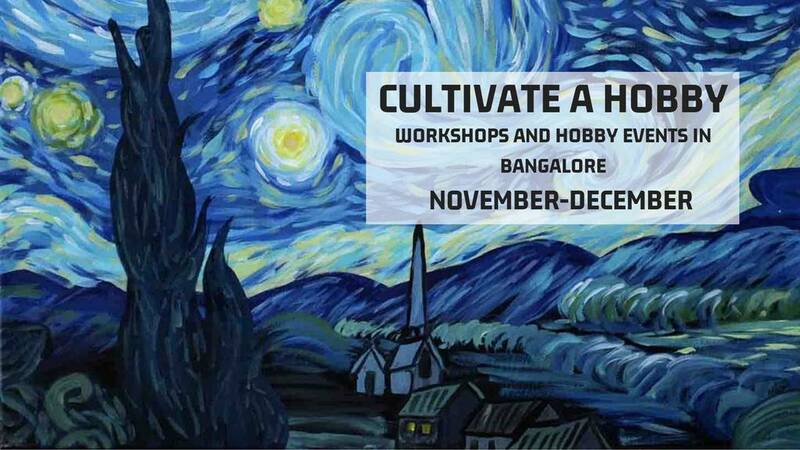 It is bigger, better & there's a waterfall and all! 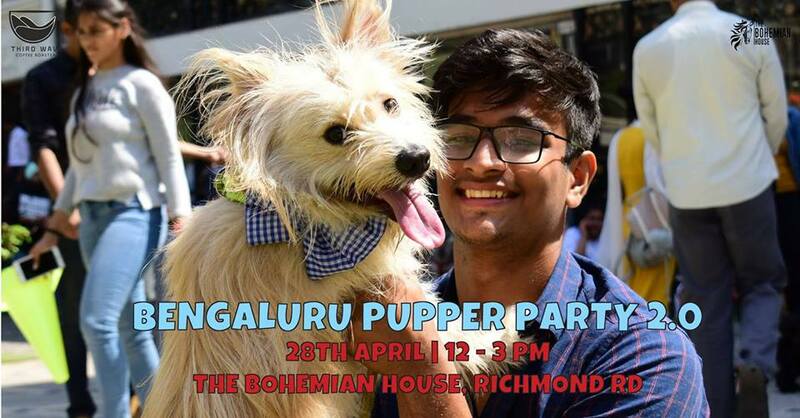 Meet us at The Bohemian House, Richmond Road for the Bengaluru Pupper Party 2.0! 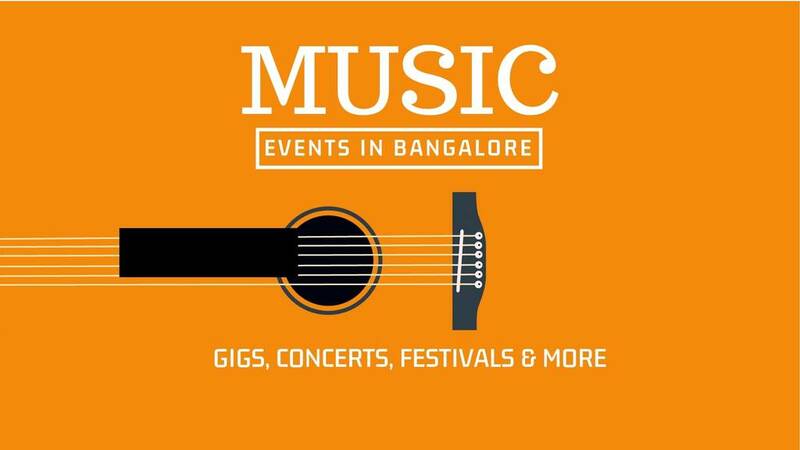 Avail 1 FREE FnB voucher worth Rs. 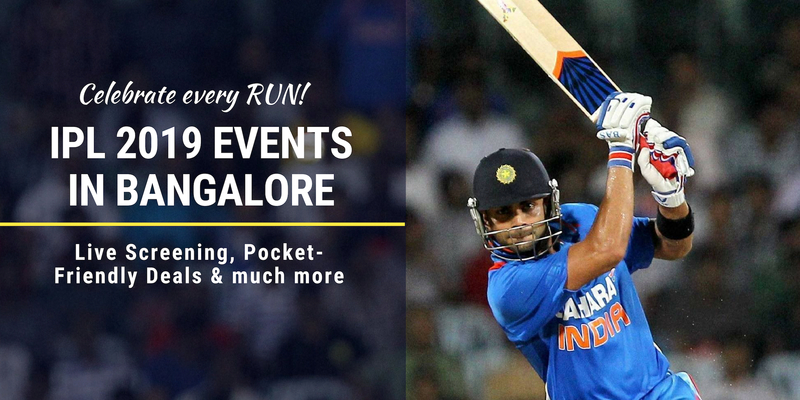 150 on every ticket, play some fun-filled games, win lots of gifts and let your pooches enjoy a free doggy buffet on the house! 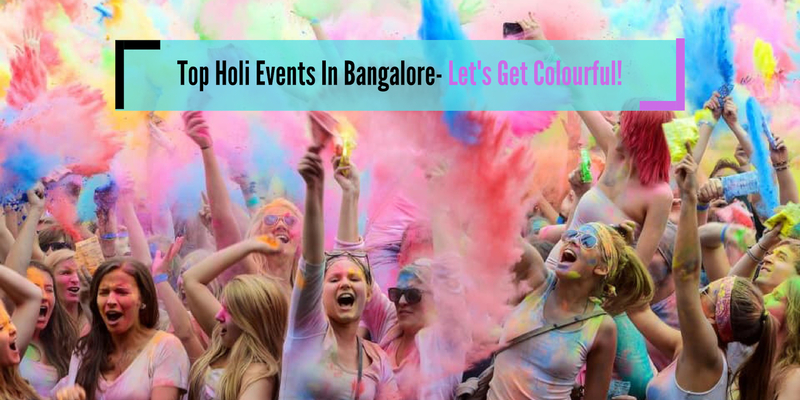 So, get ready to have an amazing time with your dog and create a lot of great memories. 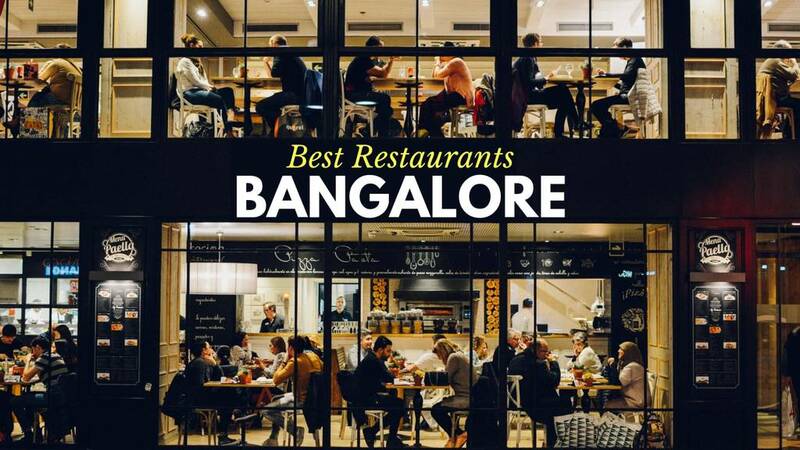 Q: Where can you get the best brunch menu in Bangalore? A: Citrus at the Leela Palace is hands down the best place to enjoy your Sunday Brunch at. 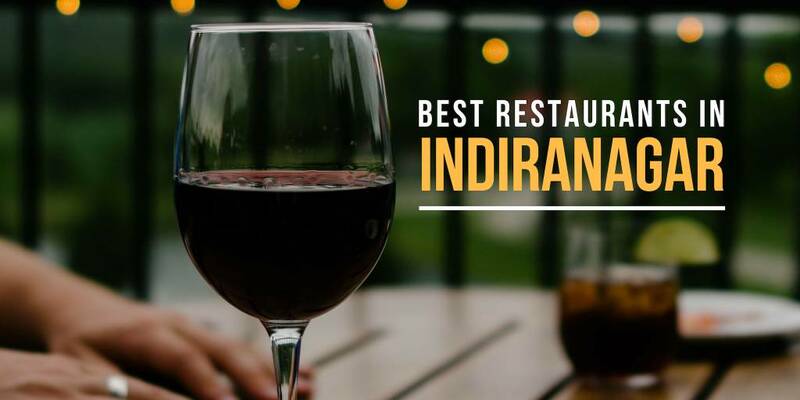 Q: Which is a classy yet affordable brunch restaurant in Bangalore? 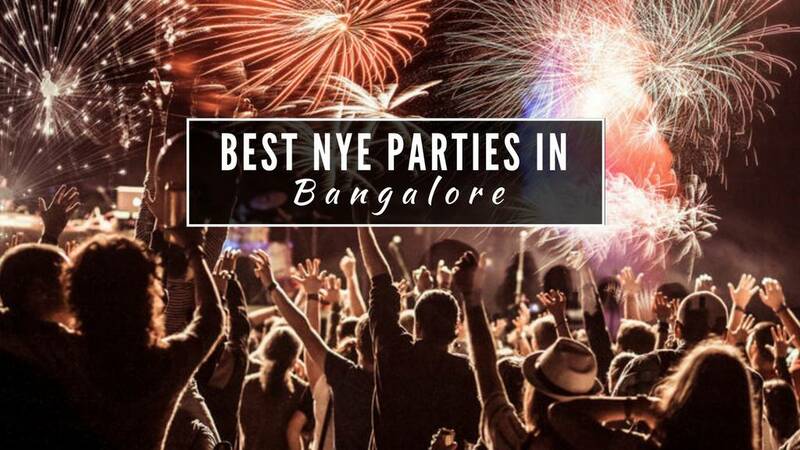 A: Koshy's is definitely more on the pocket-friendly side and offers an enticing range of food for Sunday Brunch.